We are a new, small, and growing community that has formed in San Diego’s East Village. Among us, you will find people from many different walks of life. You will meet people who are resourced, and people who are not. You will meet young and old, people who have been following Jesus for decades, and people who say that they do not yet believe in God. You’ll find San Diego natives and San Diego imports. We believe that everyone has a place in our community, and whoever you are, we hope you will feel welcomed. But, do not expect to stay the same as you are now. Come as you are; expect to be torn down and made new as you experience the love of Christ. We gather at 1550 Market St at 4:30pm for a time of fellowship as we set up for our service. We usually have coffee available. At 5pm, we begin our service, which includes music, scripture readings, prayer, an opportunity to tithe, a sermon, communion, and a benediction. Our services typically last about an hour and a half. Afterward, we hope you will stay and eat with us. Some of our community members serve by preparing a meal to share after our service is over. (If you are a good cook and would like to join this ministry, let us know!) We hope our time eating together will help us get to know one another better and strengthen our communal bonds. We have some wonderful musicians in our community (and we would be happy to welcome more, if you have talent to share!). Our music is generally led by one person with a guitar, sometimes accompanied by another voice or instrument. We sing a mixture of hymns and contemporary worship music. We like Jon Foreman quite a bit. Pastor Chris brings the sermon most weeks, which is deeply rooted in a passage of scripture found in the lectionary reading from the week. You can find recorded sermons here if you’d like a pre-visit sample. We believe that it is important for children to be part of our worship services, both for their sake and for the sake of the adults. Children and adults worship together for most of our service, and during the sermon, we invite the children to join our volunteer childcare workers for a more age-appropriate experience. Tithing is part of how we worship God, but if you are with us for the first time, please do not feel obligated to tithe. We hope that you will take up the discipline as you become integrated into the community, but do not feel awkward if you are not ready to give when you first join us. Do not be surprised if we ask you to help do something, even if you are with us for the first time. We may ask you to read, help set up or tear down from the service, or do any number of other things. We will likely also invite you to join one of our small groups. We believe that discipleship happens when we worship, build community, and serve one another. Our goal is to build disciples, and we hope to invite you to participate in growing as a disciple right away. If you don’t feel comfortable doing something, you are welcome to say “no, thank you.” We will not be offended! We are part of the Church of the Nazarene. If you want to learn about our denomination, find more information here. 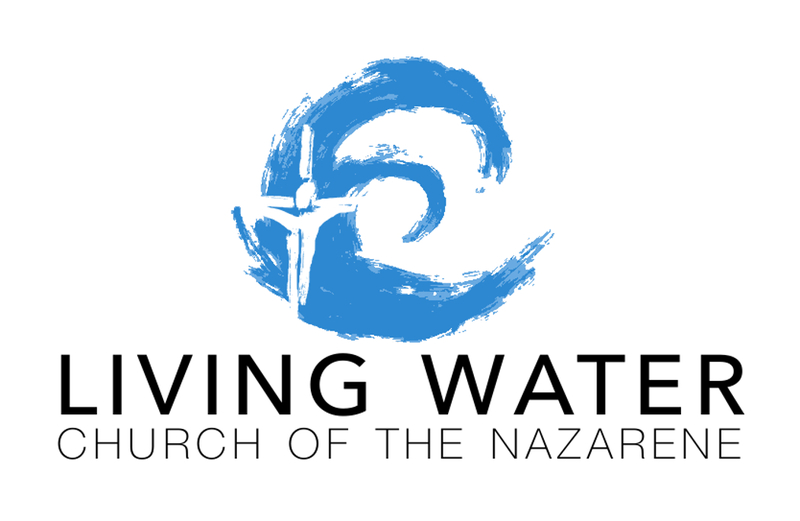 And here is a link to our Southern California District Church of the Nazarene website. Click here to find out more about the founders of our church. And here you can find a link to our mother church’s website (Southeast Church of the Nazarene). If you are interested in our story, one way to hear it is to read through our updates. It is a story very much in-progress, and we would love for you to be a part of it!